What do you do if your husband does not want to talk? What do you do if your husband does not want to talk? What do you do if your husband does not want to talk? What do you do if your husband is willing to “work” on the relationship but only on his terms? What do you do if you want to discuss past hurts and get an apology while he just wants to move forward? He is too tired when he comes home and your husband does not want to talk. What should you do if you do want to talk about it? When should you cut your husband some slack? Many men are not interested in going to counseling because they aren’t so great at expressing their feelings. It is not natural for them. At the same time, it makes sense why it would be hard for you to not to be able to have the type of deep relationship you seek. If you do wish to have a deeper conversation, it is best not to push it when he is tired. Ask him when he is available. It shows your respect his needs and at the same time are asking for your needs in a respectful way. While he may want to move forward and not discuss the past, if you can learn a productive way to use the past as a stepping stone to moving forward, he may be more open. The more you can share your feelings about the past instead of focus on what he did wrong, the more he may be likely to hear. It’s also helpful to focus on finding the hidden request/unmet need that is inside the frustration. This will be more productive. No two people see things the same way. The same comes to relationships. In a marriage, both partners need to stretch and grow for the relationship. Neither one of you can expect for the relationship to be on your terms. You both will need to do things that may be out of your comfort zone for the sake of the relationship. This is a growth opportunity for both of you. There are probably very good reasons why he is avoiding the deep discussions you crave. There are also good reasons why you need them. The more you can both get in touch with what is really motivating your behavior and needs, the more you will understand each other and feel fulfilled in your relationship. 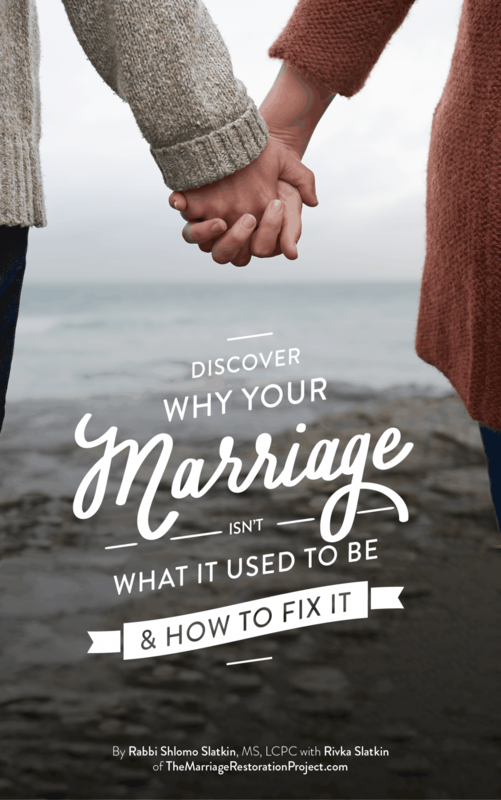 If you want to experience true connection and partnership with your husband but don’t have the slightest clue how to get there, talk with us about our 2 Day Private Marriage Restoration Retreat. 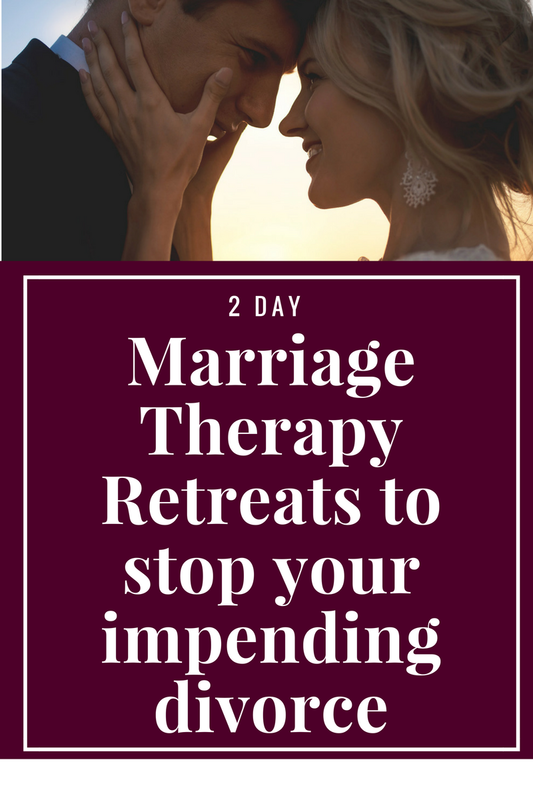 It’s the quickest way to fall back in love again, feel deeply heard and understood, and your husband will feel safe to listen and to share due to the safety of the structure of the retreat. Talk with us today about how to even broach the subject of the 2 Day Marriage Restoration Retreat with your husband. 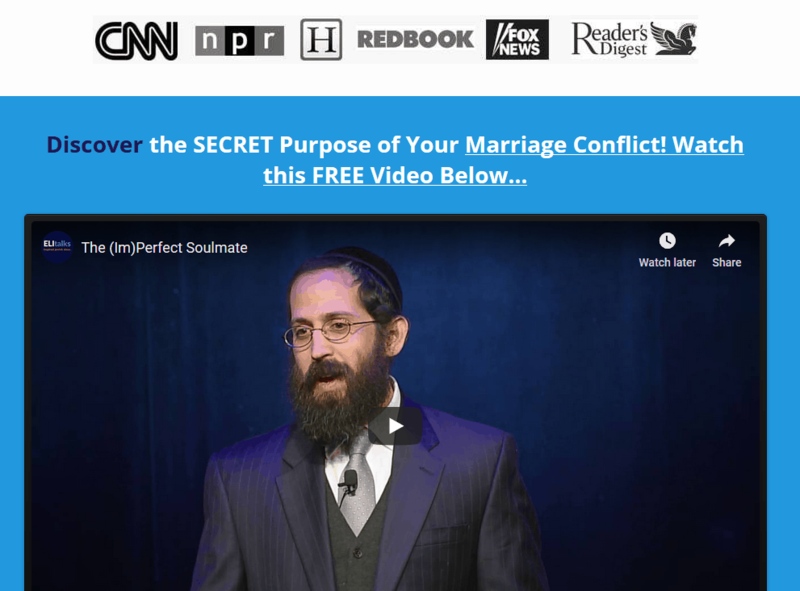 It would be amazing for your marriage!